Bigger is better—say decision makers at waterparks. Given that, expanding in size, adding more rides and offering more amenities, such as overnight accommodations and a variety of dining experiences is all the rage. 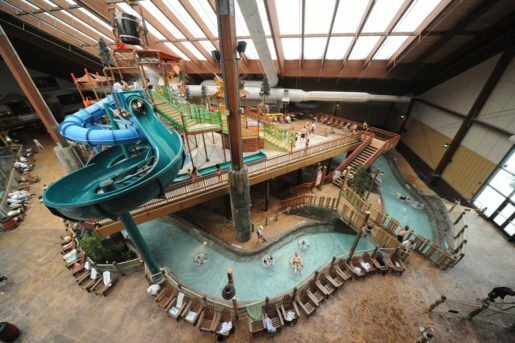 In fact, in March 2017, Kalahari Resorts and Conventions became America’s largest indoor waterpark under one roof, said Don Pleau, general manager at the Pocono Manor, Pa.-based resort. Boasting 220,000 square feet of true attraction space, it features eight new thrilling slides, a wave pool, an enhanced area for children, an extended lazy river and additional adult swim-up bars. A view of water attractions at Six Flags Great Escape Lodge and Indoor Water Park. In addition to the waterpark’s expansion, the most recent phase of the resort includes an additional 520 rooms and suites, bringing the total to nearly 1,000 on-site accommodations, three new full-service signature dining experiences and expanded dry-play and fitness amenities. “These enhancements were created to accommodate guests of all ages,” Pleau said. 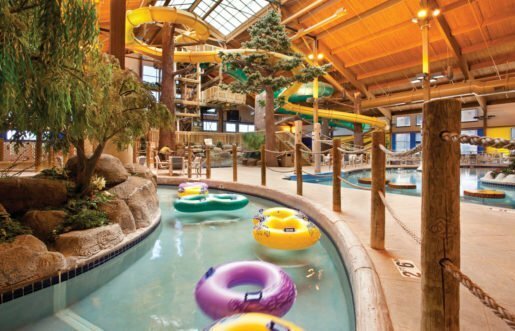 Timber Ridge Lodge & Waterpark also recently added a variety of attractions to Moose Mountain Falls, its 50,000-square-foot waterpark, and expanded offerings for a more well-rounded and dynamic visit. Some recent developments included a three-person tube, the illumination tube and a musically inspired waterslide called “Avalanche Falls.” “Only the second of its kind in the country, Avalanche Falls features colored lights and rotating music playlists so kids can jam out to their favorite tunes while experiencing the water adventure,” said Mark Fenton, general manager, Timber Ridge Lodge & Waterpark, Lake Geneva, Wis. “We’ve also added an 18-hole mini golf course built on the waterpark’s patio, character signage, and birthday party enhancements to customize visitors’ experiences.” Annual visitation at Timber Ridge is on the rise. Regarding its party updates, Timber Ridge has added more food options, table décor, personalized birthday cakes and surprise meet and greets from the Timber Ridge mascot, Bruce the Moose. It also offers suite upgrades for groups staying overnight. 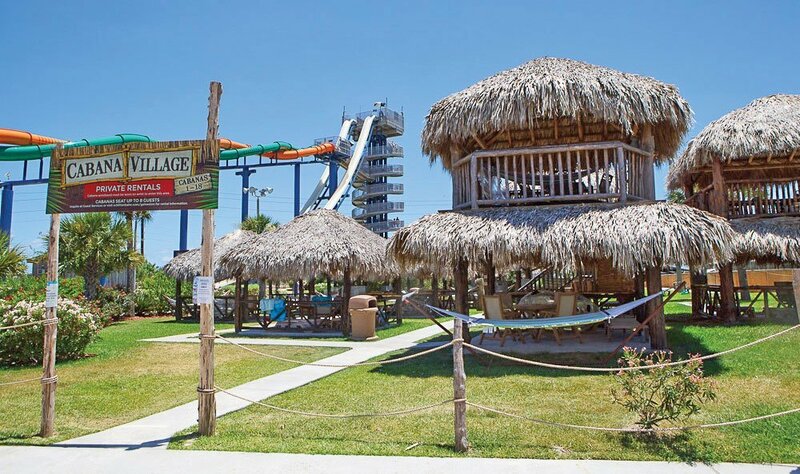 The Cabana Village at Schlitterbahn Waterpark, Galveston Island. Offering cabanas has been a way for many waterparks to provide an upgraded experience for guests. Eric Gilbert, president of Six Flags Great Escape Resort Properties, which includes Six Flags Great Escape Lodge & Indoor Water Park—White Water Bay, in Queensbury, N.Y., said visitors in 2017 experienced a brand new light show—Splashtacular! – at the indoor waterpark each night. “Guests were drenched in color as hundreds of moving lights and special effects tied seamlessly to both classic music and contemporary hits filled the waterpark nightly,” he said. “Shows featured transforming colors and upbeat music offering families a brand new exhilarating experience.” In addition to two shows nightly, the waterpark now features beautiful ambient lighting that illuminates the Adirondack-themed waterpark as dusk settles each night. 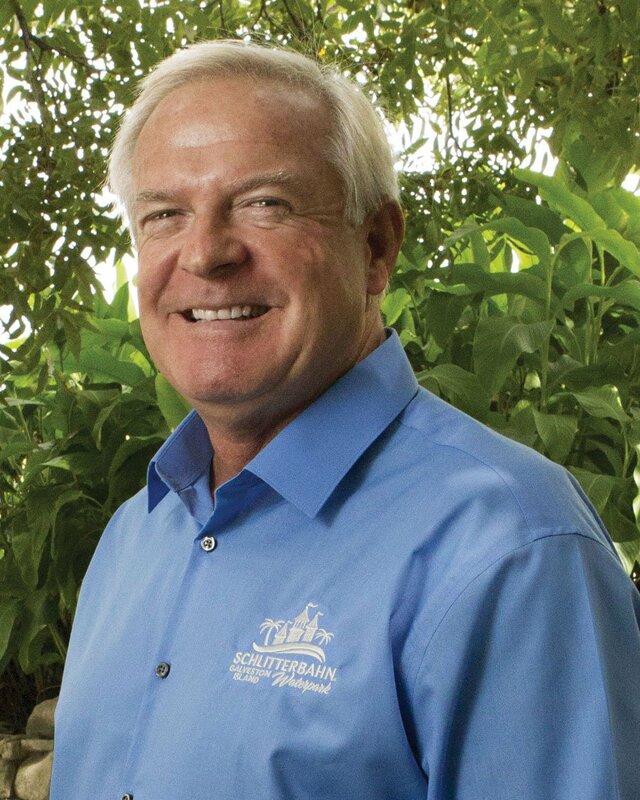 According to Ron Sutula, general manager, Schlitterbahn Galveston, in Galveston, Texas, the attraction will expand its Castle Retail Gift Shop this year, so it has room to sell more merchandise—most notably plush. The shop will increase by 500 square feet, a 25 percent increase. “Over the years, our retail per caps have increased and we wanted to include more space for guests to see different retail options,” he said. 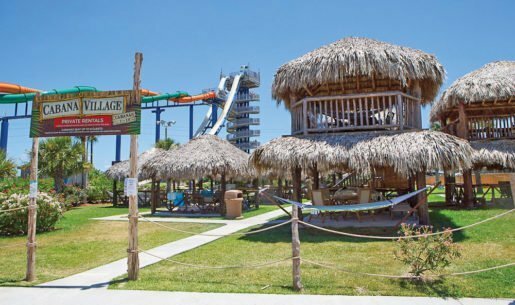 Ron Sutula, general manager, Schlitterbahn Galveston, in Galveston, Texas, said the waterpark is committed to refreshing its food selections. In 2018, Gilbert says the waterpark will continue to expand the light show to include special holiday-specific themed experiences. “Additional lights are being added throughout the park to further enhance this well-received addition,” he said. Kalahari Resorts and Conventions plans to more than double the property’s convention facilities with the groundbreaking scheduled this year. 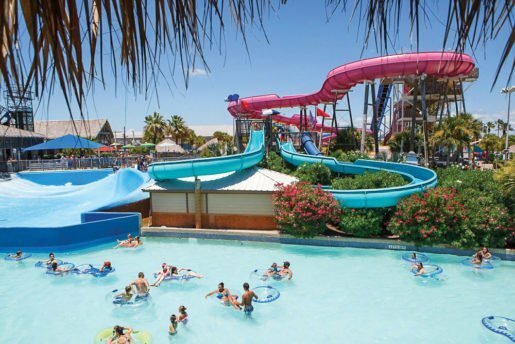 A pool at Schlitterbahn Waterpark, Galveston Island, Texas. The attraction will expand its Castle Retail Gift Shop this year. Timber Ridge draws guests by providing year-round fun for kids and parents. The resort offers 225 expansive guest suites that are equipped with whirlpool baths, private balconies and spacious living rooms and kitchens—ideal for traveling families. In addition to the waterpark, guests have access to its sister property Grand Geneva Resort & Spa. “Our multitude of activities continue to draw guests, with our activity center, arcade, mini-golf and spa and salon for adults to rejuvenate after a busy day at the waterpark,” Fenton said. A view of an attraction at Timber Ridge Lodge & Waterpark in Lake Geneva, Wis. The facility recently added a variety of attractions to its 50,000-square-foot waterpark. The Nelson family frequently travels to Africa for inspiration for their resorts. Guests will find authentic art and pieces across the resort, handcrafted items in its retail shops and Africa-inspired attractions. 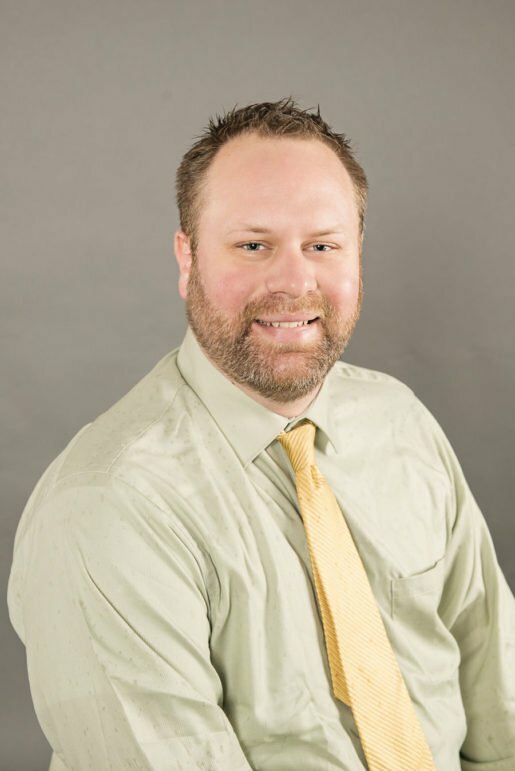 “This provides a unique ‘world away’ experience,” Pleau said. Patrick Patoka, waterpark director, Avalanche Bay Indoor Waterpark, Boyne Falls, Mich. Patoka said his team is always looking at ways to expand or add to its park. 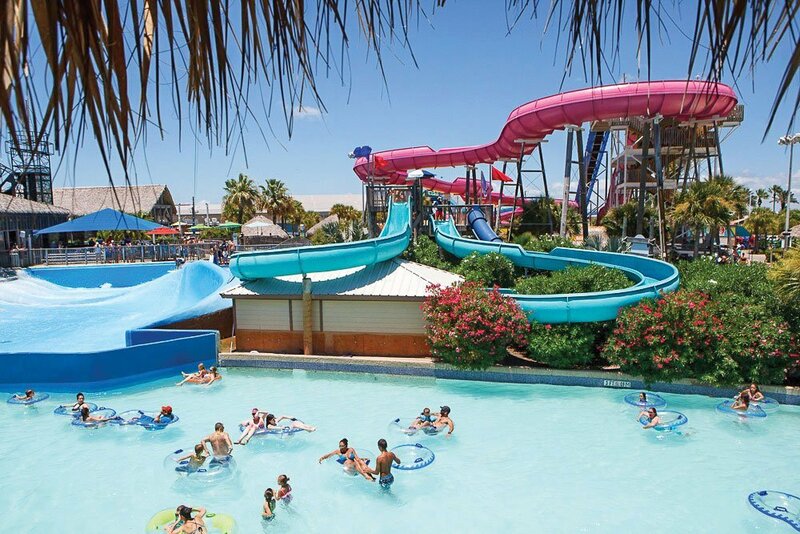 For families who like to plan ahead, Gilbert said the waterpark’s newly re-launched user-friendly website makes viewing special offers and discount offers easier than ever. “Guests can take a visual tour through the resort and see all of the amenities available in order to maximize their time here,” he said. Season pass holders are encouraged to check out their online season pass portal for any additional savings on room nights and daily passes to White Water Bay.